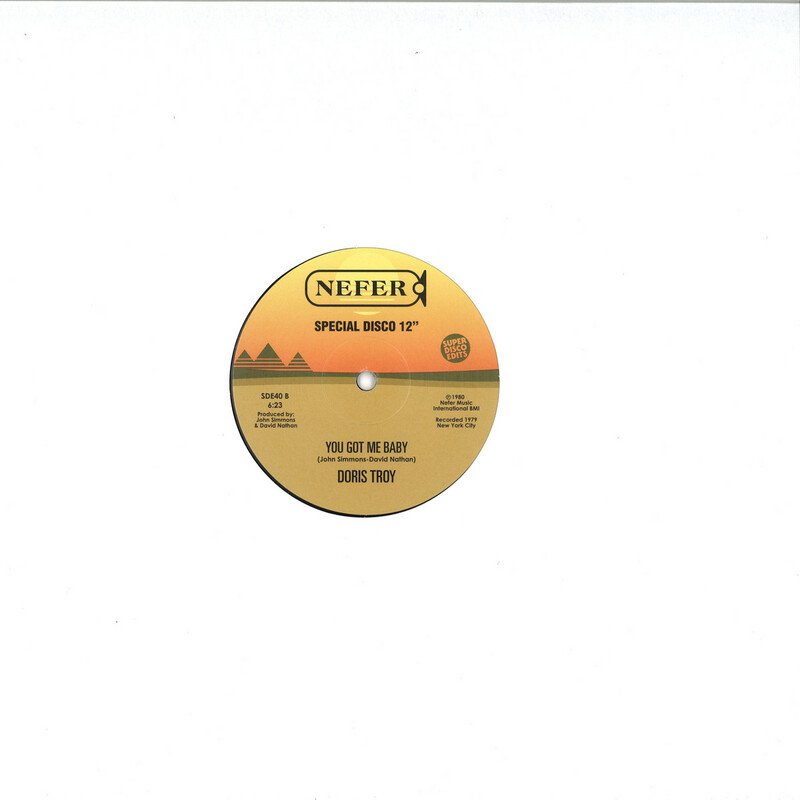 Doris Troy Feat. Mystic Merlin – What’cha Gonna Do? DORIS TROY: WHATCHA GONNA DO (ft MYSTIC MERLIN)/YOU GOT ME BABYKnown the world over for her classic, ‘Just One Look,’ New York-born Doris Troy (who passed away in 2004) was much-loved among British soul music devotees for her dynamic live performances and treasured recordings for Atlantic Records. London became her home in the early ’70s during which time she recorded for The Beatles’ Apple label and became a renowned background vocalist on sessions with Pink Floyd, The Rolling Stones, Dusty Springfield, George Harrison, Billy Preston and many others. Doris’ life story was the inspiration for her sister Vy Higgensen’s very successful musical, ‘Mama I Want To Sing!’ with Doris herself playing the role of her own mother in performances throughout the world. Doris met UK music journalist David Nathan on one of her first visits to London in 1965 and they became lifelong friends. A few years after David moved to New York in 1975 as US correspondent for ‘Blues & Soul’ magazine, he began working on music with John Simmons (former member of the R&B group The Reflections and later, musical director for Stephanie Mills, then Whitney Houston); when Doris came to visit New York in 1979, David and John produced a disco-oriented session with her which included an original composition, ‘You Got Me Baby.’ The following year, 1980, David was working with the popular group, Mystic Merlin on some of his own recordings and asked if the group would do a session with Doris. The result was a reggae’n’funk revival of Doris’ 1964 hit, ‘What’cha Gonna Do About It’ which has never been released. 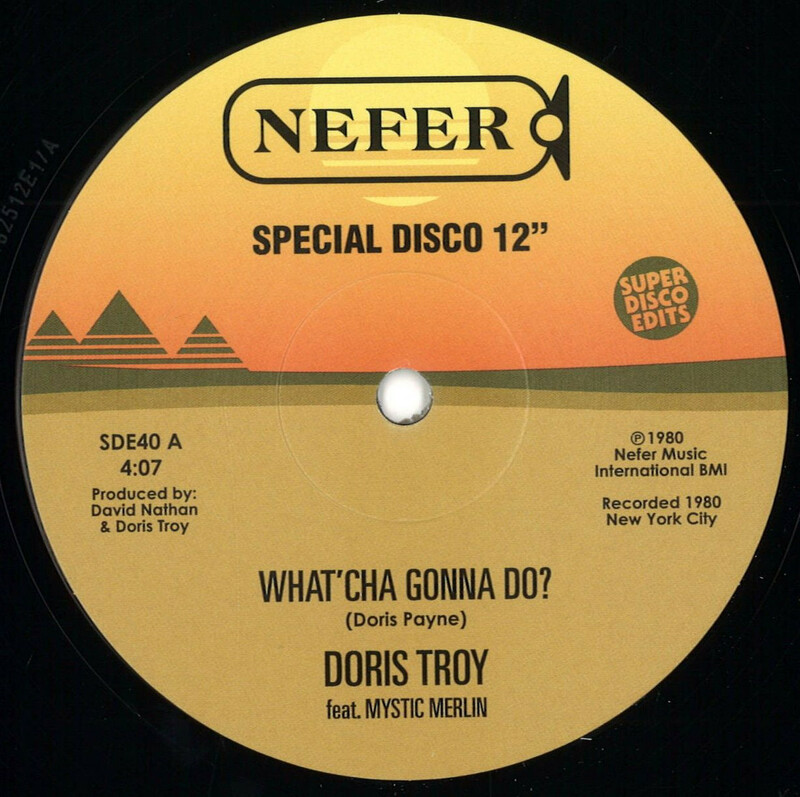 SuperDiscoEdits’ founder Russell Paine has done a brand new mix of the original 1980 recording by Doris, produced by David Nathan and the result is the hypnotic ‘Whatcha Gonna Do,’ making its debut release as a 12′ single on Nefer Records through SuperDiscoEdits.